I have (FINALLY) accepted the fact that I am retired. As a result I am slowly archiving my business web site www.rjjconsulting.com. At the same time I have rejuvenated my interest in software programming, in specific to build some apps to make it easier to both cruise and manage Reboot. My blog has always been hosted by blogger. One limitation is that I have not found a way in blogger to store files and make them available for download. In the past I have done this on the www.rjjconsulting.com site. My solution was to create a new web site. 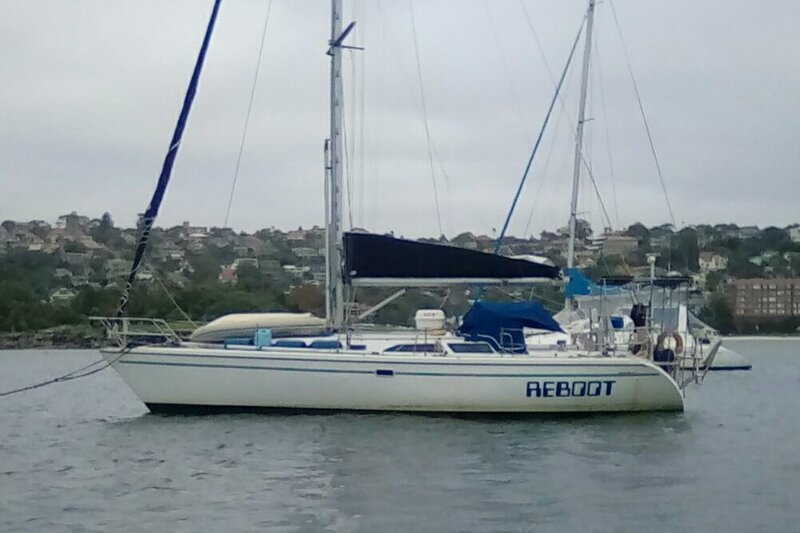 The site is www.sailboatreboot.com. There is not much there at the moment, but it will be the future location for my various programming projects and links to other software I think is useful for cruisers. Since I now have DNS control I have added a new web address for this blog - blog.sailboatreboot.com. 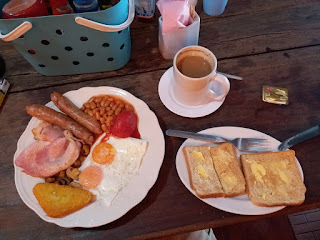 It will bring you back to the same place, that is, this blog. You might want to make a note of it.